Teenager Itchingham Lofte, nicknamed Itch, has a very peculiar hobby. He likes to collect all the elements on the periodic table. His unusual hobby tends to get him in trouble, but mostly from his mom. His collection has caused some serious explosions such as the time when one of them burned off his eyebrows. His mother demands that his collection is to be kept inside the shed in the backyard which Itch does not feel it is the safest place to keep his precious collection. His obsession with elements will ultimately lead him to trouble when he comes upon a highly radioactive rock. When words gets out that he has been in contact with this rock, the police and secret organizations are out to find him. Along with his cousin Jack and sister Chloe, the trio will make sure that rock does not fall into the wrong hands. Simon Mayo’s Itch: The Explosive Adventures of an Element Hunter is the perfect middle-grade book. 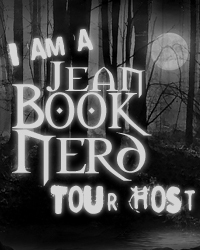 It has the adventure and action that only this genre can bring. The grand journey the three kids embark on is filled with suspense and thrills. The story is highly inventive and takes readers into pure fantasy of fun and non-stop action/adventure. The writing is excellent and pits readers alongside Itch as he tries to protect this extremely powerful element from getting into the wrong hands. I was amazed at how a very unique hobby can be transformed into an adventure that is just beyond any imagination. 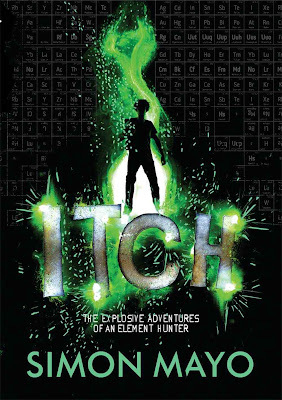 Itch is a character that many young readers can relate to. As many pre-teens try to figure out who they are, Itch is on that same boat. He is socially awkward but his hobby is his channel to really grow and to really discover himself. Like many youngsters, Itch’s determination is high and will use his ingenious ways to obtain what he is after…collecting all the elements known to the periodic table. This book is impressively filled with action that can be felt from beginning to end. This is the perfect book for any young person who has a knack for wanting to know how things work. Science is a venue that will light up the light bulb in our brains. Mr. Mayo has strategically used science and turned it into an adventure that is truly beyond any comparison. The ending comes to a sensational stop as Mr. Mayo left satisfactory loose ends and unanswered plot strands that will make up the foundation for an impending sequel. Thank you Simon and Sterling for making this giveaway possible. 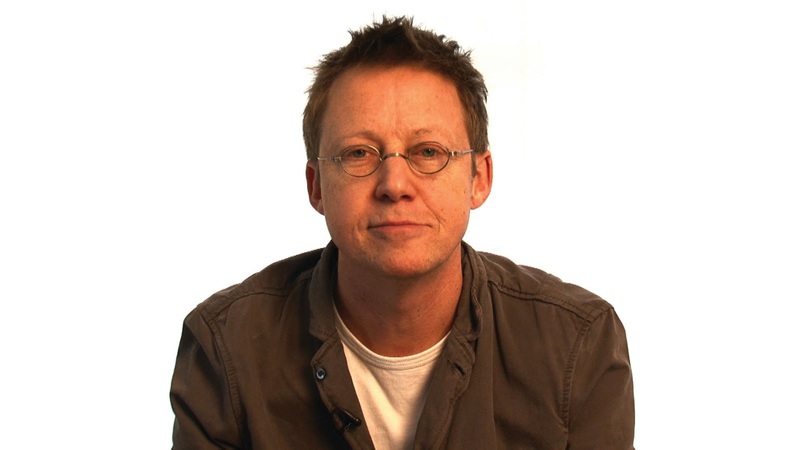 1 Winner will receive a Copy of Itch by Simon Mayo.